Professional Wedding Make Up Artist Sunshine Coast – Kim Bartlett is an award winning makeup artist who has was first exposed to the industry when she was 14 years old. Kim has successfully completed professional makeup artist training at the Napoleon Perdis Make Up Academy and has become recognised as a talented make up artist on the Sunshine Coast. Shima & Gloss was born out of a love for all things related to the cosmetic and beauty industry, from wedding make up to glamorous eyelashes, spray tans and more Shima & Gloss have it all… read more. Shima & Gloss Proudly stock and recommend Paula's Choice. Book in for a skin consultation and can tailor a system to suit you. Weather it be for dry, or oily/problematic skin or for Anti-Aging solutions we can help, immediate results! 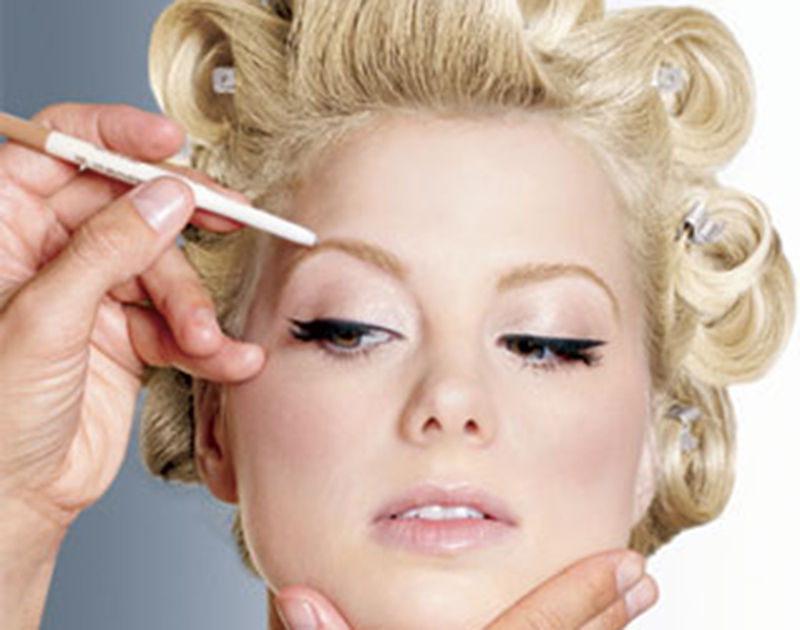 Get Beautiful, longer, fuller and natural lashes at Shima & Gloss. 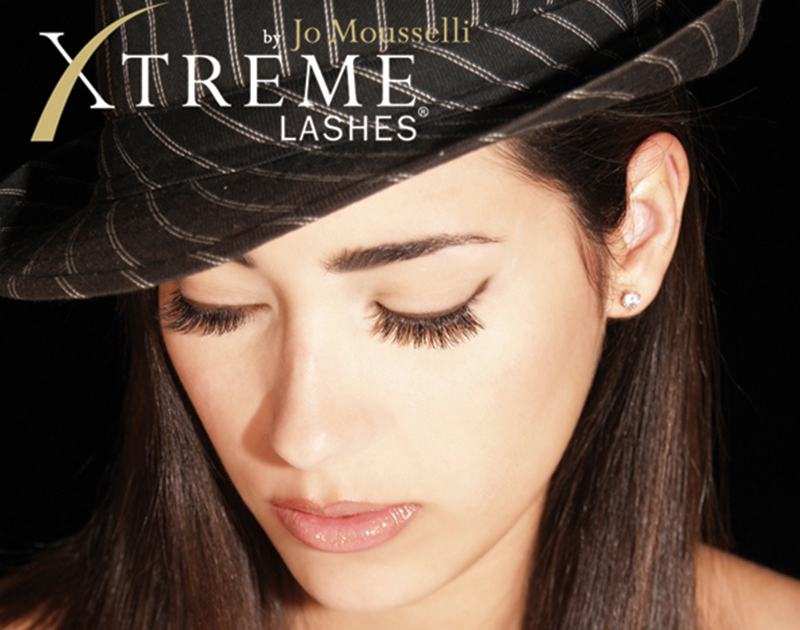 Highly trained and Certified by the world renowned Brand, Xtreme lashes, you know your eyes will be in safe hands. Shima & Gloss offer the best luxury tanning products and systems to keep you bronzed and beautiful all year round with amazing colour tones guaranteed. Customised bridal tans available. Also specialise in Body Buidling Comp Tans. When it comes to your face, there is no other feature that has such an impact as the eyebrows. Shima & Gloss can transform your face with a custom brow make up over designed especially for you. Your wedding day is one of the most important days of your life and making sure you look your absolute best is what I do. 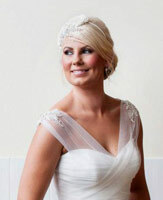 All weddings are different and each bride is unique, I ensure that your wedding makeup is as individual as you are. I will help you choose the right wedding makeup style to suit your face and complexion, having a wedding makeup trial is highly recommended. During the trial I will make useful suggestions and show you what your wedding makeup will look like before the day, this will put your mind at ease and allow you to enjoy your wedding day so much more. I also offer makeup for other special occasions like graduations, formal events and more, this includes brow shaping and tinting, beautiful eyelash extensions and spray tans.